I'm very thank to you. Its very useful to me. Actually i got trouble in .htaccess. your post solved it. 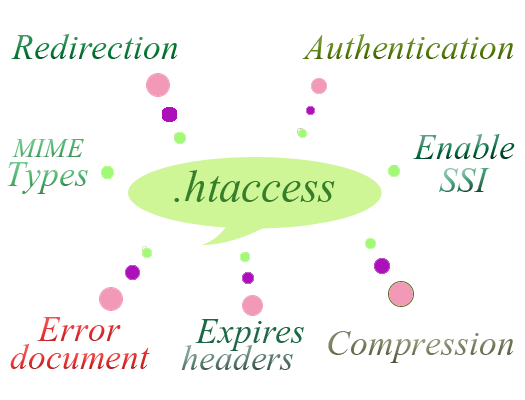 I need to know more about .htaccess.